The Inclusive Growth in Mozambique programme ended the year with two major events that were reported by the local media in Mozambique. On 27 November our programme held its annual conference in Maputo. With both local and international speakers, the event promoted in-depth analysis on subjects that ranged from poverty to youth employment, as well as natural resources in Mozambique. The main goal of the event was to inform new policies to promote inclusive growth in Mozambique. The Jornal Comunidade - Universidade Eduardo Mondlane highlighted that the event reinforced the importance of generating knowledge-based evidence that reflects national needs and leads to the formulation of economic and social policies that foster inclusive growth across the country. 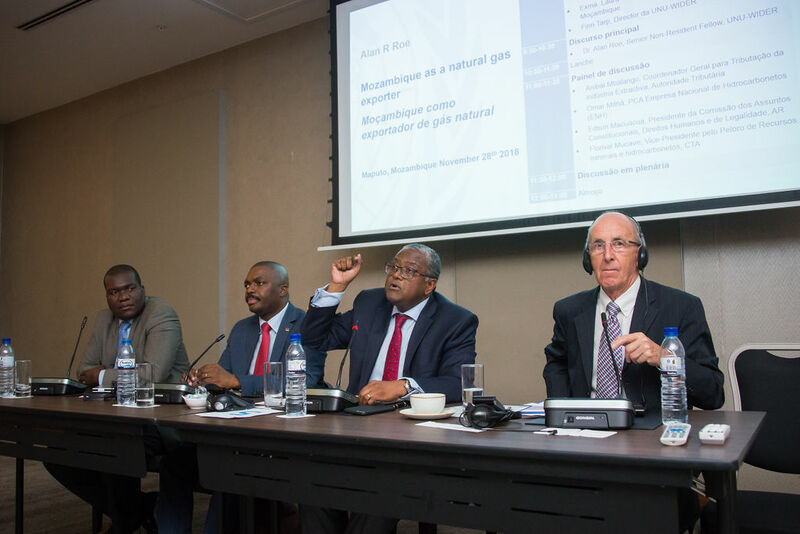 Following the conference, on 28 November 2018 a public forum entitled ‘Mozambique as a natural gas exporter: lessons from past experiences' was held, also in Maputo. 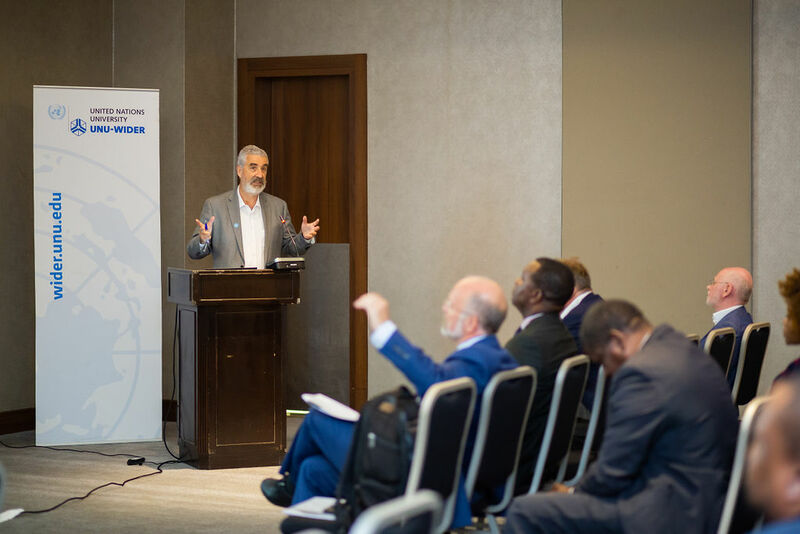 This event gathered together academics, government officials, development partners and media to discuss the prospects of extractive industries in Mozambique.